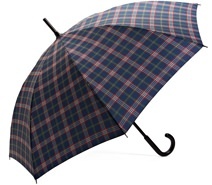 Best Rainy Day Gear - Jackets, Umbrellas and Shoes | Valet. 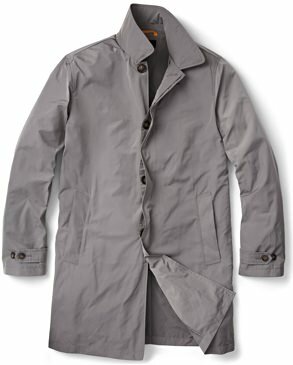 Fashion consultant and stylist Eugene Tong throws on a modern trench to battle spring showers. Nothing has the potential to screw up your style like waking up to an overcast day spitting rain at you. Who wants to go out in that? 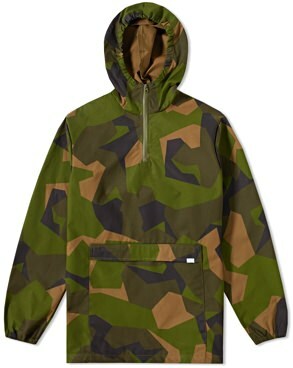 But now that we're entering that time of year when spring showers seem to take up much of the 10-day weather forecast, it's a good idea to think about how you're going to stay dry while looking good. After all, a little precipitation can't keep you from going to work or meeting someone for a drink. So we've pulled together the season's best gear to survive the rain, wind and come out looking great. 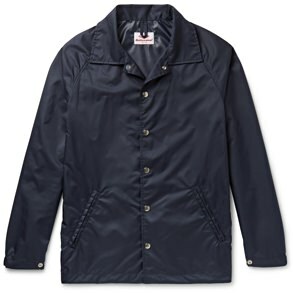 Of course you'll wear your raincoat when it's storming outside, but really, any vaguely overcast day is the perfect excuse to throw on a handsome, water-resistant jacket. 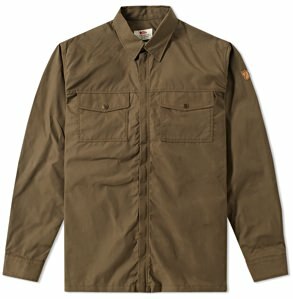 The real decision is do you want a traditional style like a trench or a more modern, zip-up slicker? Do you go classic grey or navy, or opt for a bright pop of yellow or technical camo? 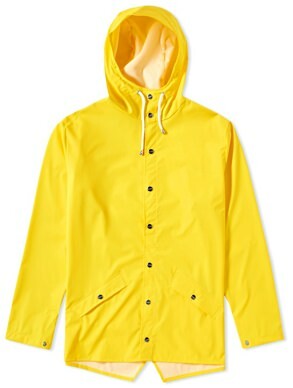 When buying a raincoat, it's a good idea to wear a suit jacket to the store. That way you can see how it'll layer up: is there room in the shoulders, for example? 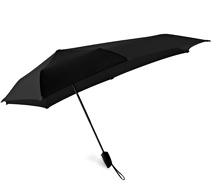 Here's an undeniable certainty: a cheap umbrella will always let you down. 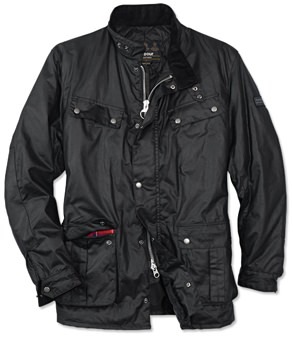 It's time to invest in a well-made version and thankfully, there are plenty of options engineered to withstand gusts of wet wind that won't bankrupt you. 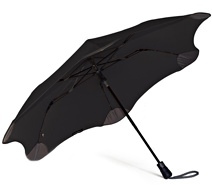 The big worry with pocket umbrellas is that they're flimsy, and will come un-sprung after a few uses. But not this flat-fold style from Knirps. 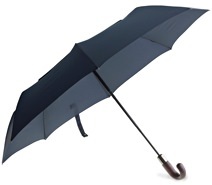 At just over six inches when collapsed, it opens up to a three-foot diameter and is as durable as you're gonna find. 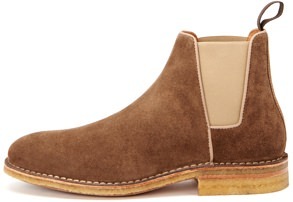 Rainy day footwear doesn't have to mean bulky galoshes. 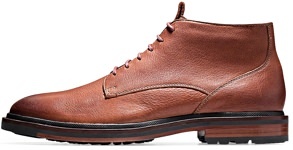 There are a handful of good looking shoes built to take on puddles and downpours and keep your feet dry. Treat your non-waterproof shoes with a protective spray to keep them dry and free of stains. This is the one sneakerheads, stylists and editors swear by. In the precipitation-heavy month of April, you're gonna need some serious hardware. The blazer isn't dead, but you need a bomber. And you need one now.